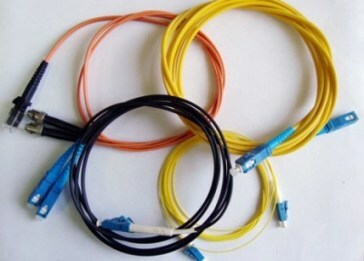 The service is carried out with any components that are directly or indirectly related to fiber-optic or fiber. Any cross-hour and is done in an hour. Any distance for fiber kompanentov preodalevat during the day. From the old place to the new place is laid corrugated tube with an optical fiber, which further provides more convenient access for repair and welding of optical fibers or optical outlet монтаж волоконно-оптических компанентов. (на английском).